The Amsterdam-based band Mountain Eye only exists since 2017. At that moment the guitarists Tim and Omar formed the band. In that year’s summer vocalist Arthur, bass player Kieft and drummer Matthijs complemented Mountain Eye’s line-up. In 2018 they released their first demo-material: the tracks Take Control and Singularity. At the end of 2018 Mountain Eye released a new track, titled Misery. This will be the opening track of their debut album, titled Roads Uncharted, which will be released on January 28th. …which is deserved for sure! This album is full of surprises and contains quite a big dose of variation. We can hear tight riffing which sometimes even sounds a bit thrashy, like in for example Take Control. Something else this track can be used for as an example is to hear how fluent the transitions inside Mountain Eye’s music are, which is by the way very well done during the whole album. Also present are very solid drums, like you can hear in for example Misery. Vocalist Arthur surely delivers some very intense vocals, whether it is clean vocals, screams or more rap-like vocals, everything sounds very intense. Two examples in which this can be heard very well are Black Flood and Verge. 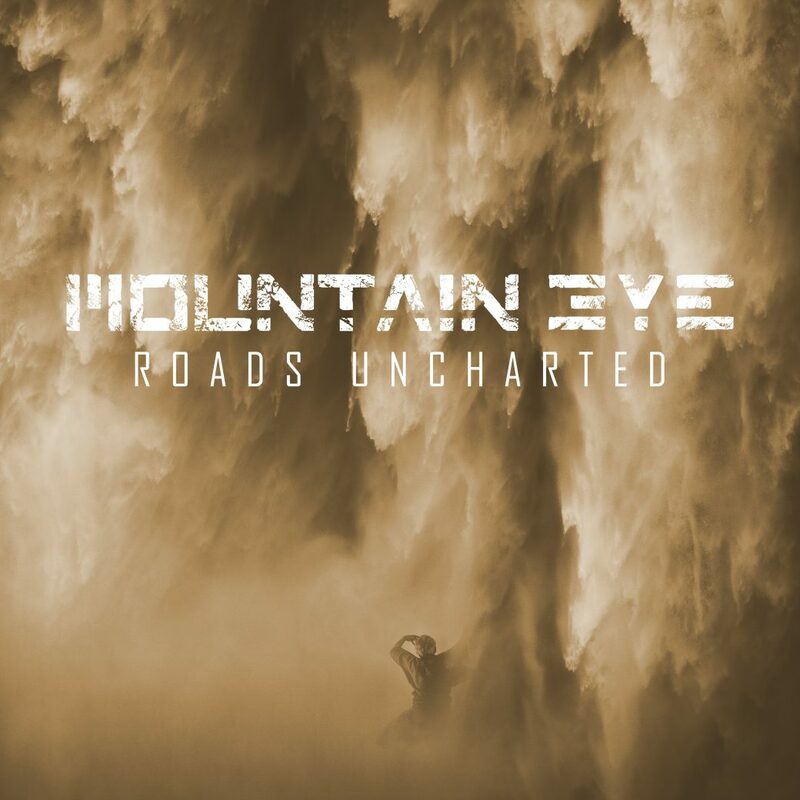 Roads Uncharted sounds like a nice combination of different musical influences, executed in Mountain Eye’s own style, which contains melodic parts as well as heavier parts. This album contains a nu-metal vibe à la Slipknot, but at the same time sounds sometimes post-grungy à la Seether, besides that some ambient/electronica-influences are added. On the other side I might probably forget some things since it contains very much. The instrumental guitar-part in Misery for example tends a bit towards post-metal. Roads Uncharted is such a strong album, it is pretty difficult to choose my personal favorite track of this album. To be honest, only Diamonds On Your Tongue is not really to my liking that much. However that can also be because of it being a bit more catchier track preceded by the first two tracks, Misery and Take Control, which are heavier. The fade-out at the end of Diamonds On Your Tongue however makes sure that the heavy start of Black Flood is extra intense. With Roads Uncharted Mountain Eye delivers a very strong debut album, something that sets the bar high for their future material for sure. Roads Uncharted‘s total length of 31 minutes unfortunately gets by way too fast, but that seems to be the case with cool stuff. This album is surely recommended and Mountain Eye definitely is a band to keep track of!